How many times have you said to yourself that I should observe the sunrise amidst the waters and nature to catch a glimpse of its reflection being shadowed on the waters? 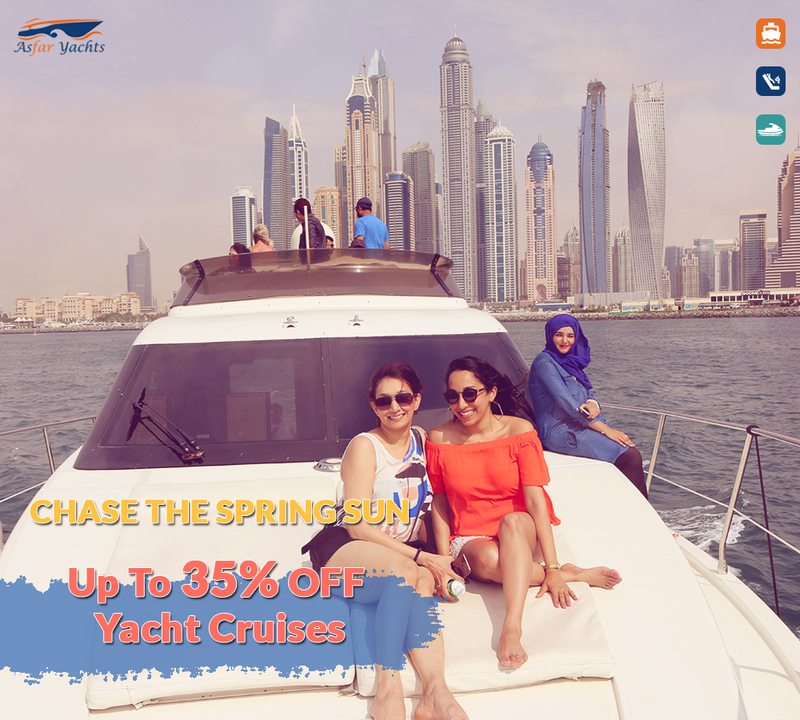 Asfar Yachts has tailored this new offer with prices slashed to let you go onboard your luxury yacht and brimming over with life and adventure. 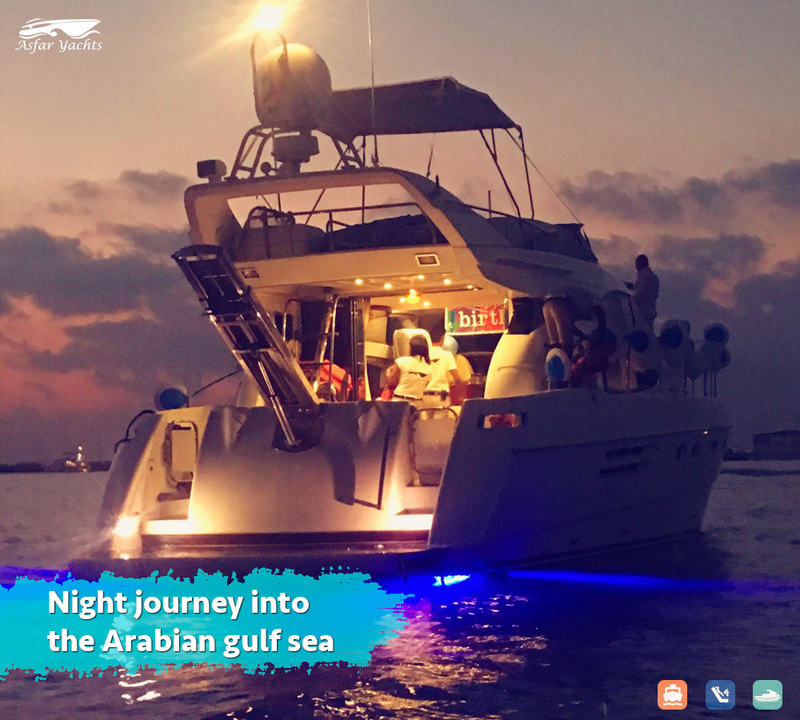 This is the opportunity you have been waiting for: a three-hour cruise onboard a luxury yacht of preference cutting through the waves of the beguiling waters of the Persian Gulf. 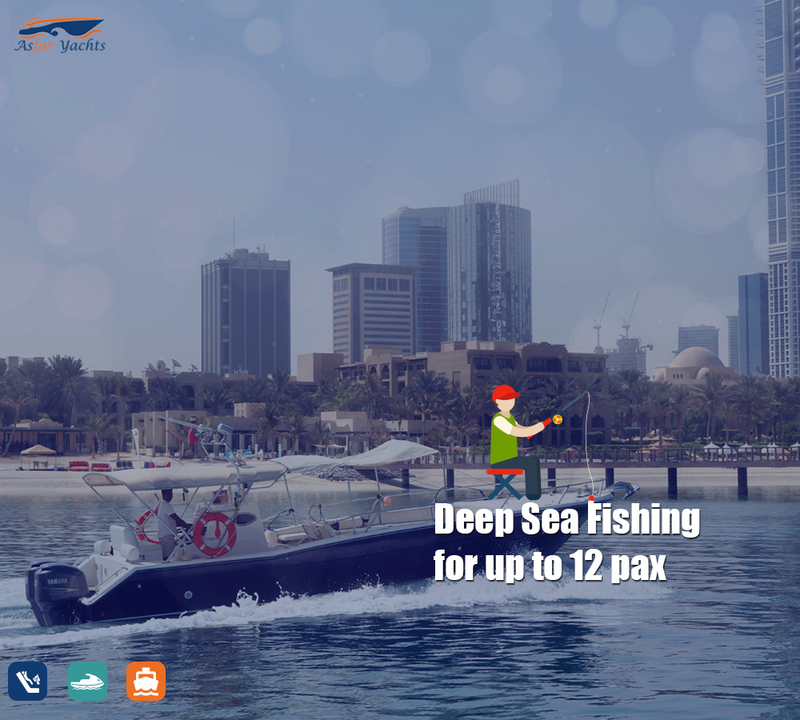 Asfar One 32ft that houses up to 10 individuals for AED 799. 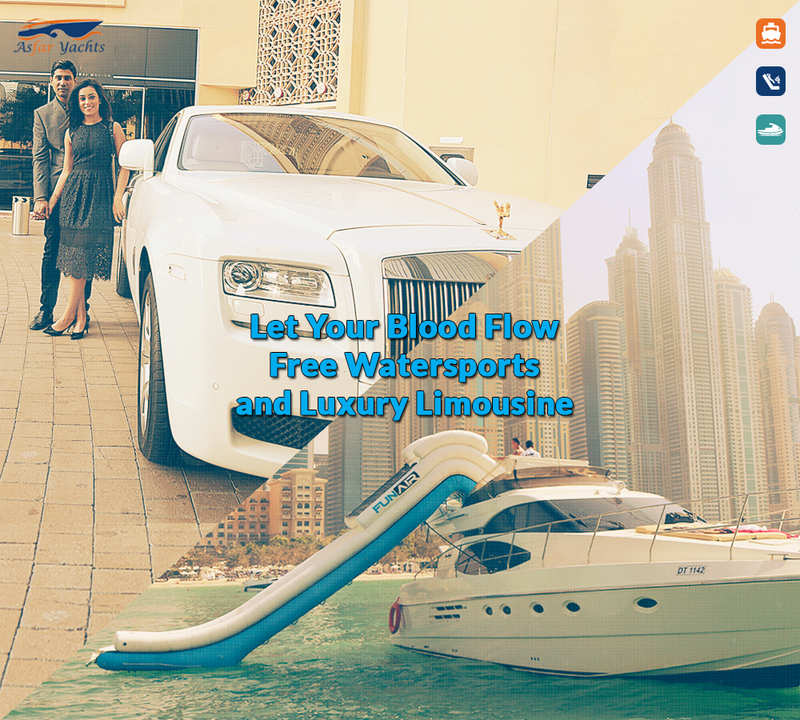 Asfar Two 36ft that houses up to 12 individuals for AED 949. 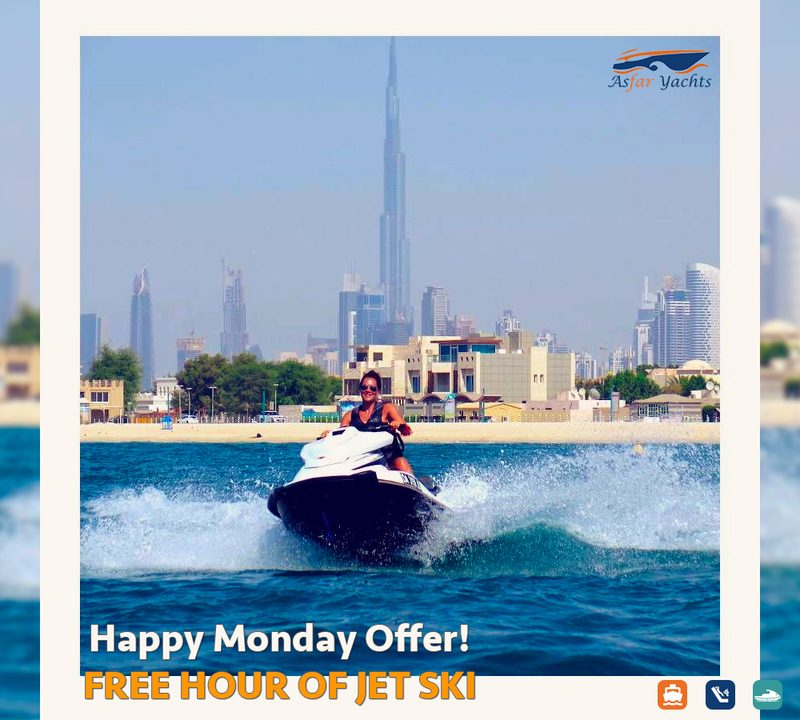 Sunrise 52ft that houses up to 20 individuals for AED 1699. 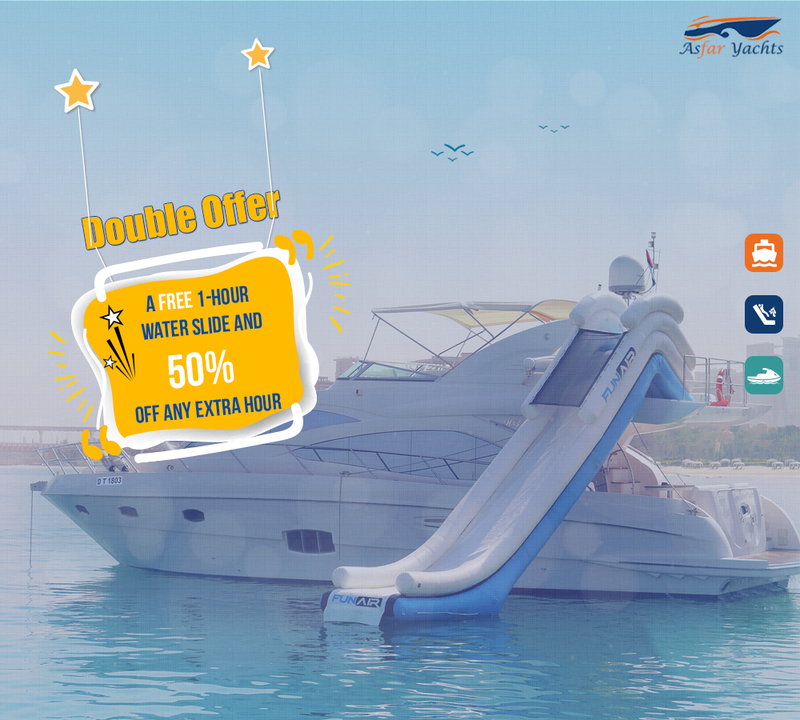 Asfar Three 56ft that houses up to 25 individuals for AED 2549. 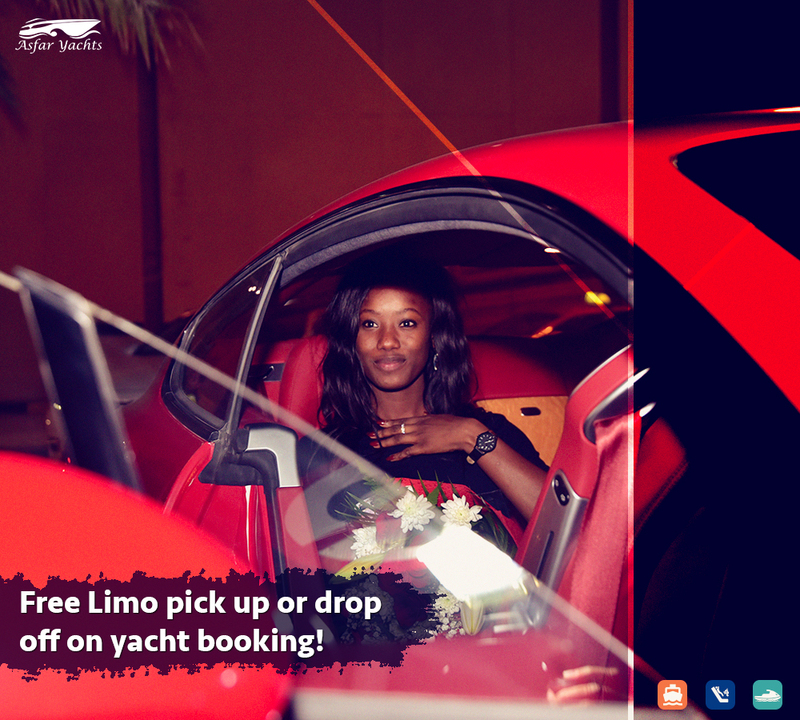 Note: the three-hour cruise should be reserved anytime from 06:00 AM to 12:00 PM (midday only) until the end of February.